We are seeing a new wave of innovation throughout the smart home, triggered by advancements in artificial intelligence and machine learning. DeepLens brings together the full range of Intel’s hardware and software expertise to give developers a powerful tool to create new experiences, providing limitless potential for smart home integrations. 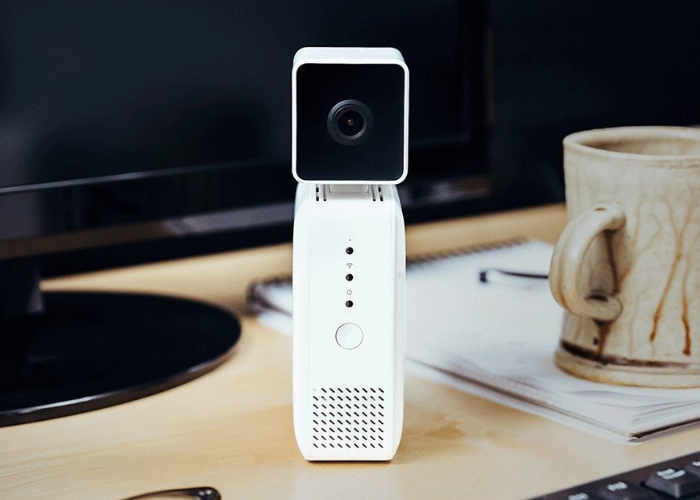 The DeepLens AI camera is powered by Intel Atom X5 processor supported by embedded graphics to provide the camera with the ability to detect objects and recognition. Using Intel-Optimised deep learning software tools and libraries such as the Intel Compute Library for Deep Neural Networks, Intel clDNN. Apache MXNet is supported from today, and Tensorflow and Caffe2 are expected to be supported in 2018’s first quarter. Enabling the DeepLens camera to run real-time computer vision models directly from the DeepLens AI Camera device for reduced cost and real-time responsiveness, says the development team. AI and machine learning are poised to power a new generation of smart industries, including smart homes, smart retail, smart industrial and many others, making lives easier through intelligent interactions with devices. This collaboration reinforces Intel’s commitment to providing developers with tools to create AI and machine learning products, and follows the recent introduction of the Intel Speech Enabling Developer Kit, which provides a complete audio front-end solution for far-field voice control and makes it easier for third-party developers to accelerate the design of consumer products integrating Alexa Voice Service. Developers can start designing and creating AI and machine learning products in a matter of minutes using the preconfigured frameworks already on the device. 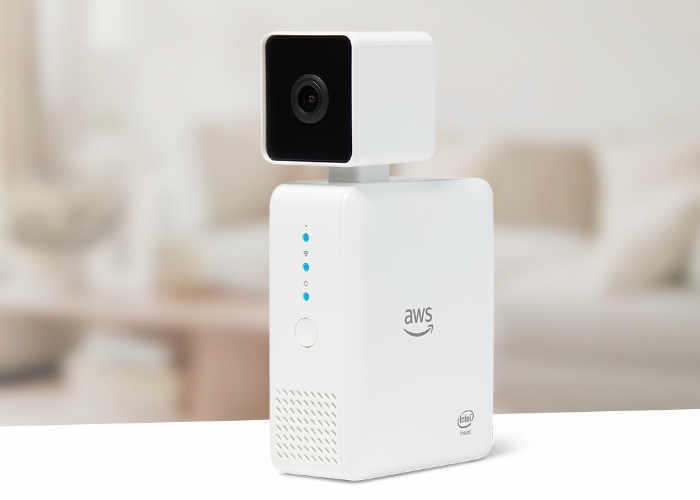 To learn more about the DeepLens AI Camera jump over to the official AWS website by following the link below.